We are an award-winning employer brand agency. 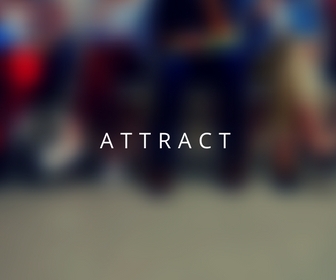 A boutique agency of marketing and recruitment experts who use our extensive knowledge to help you solve your talent attraction, engagement and retention challenges by harnessing your employer brand. We promote everything that makes you wonderful and unique, showcasing your company culture and giving candidates an authentic view of what life is really like at your company. 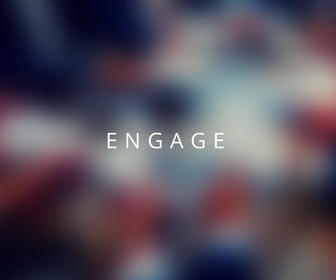 Whether you want us to write, tell or sell your story, we'll make sure the right people are listening and sharing. We design and distribute innovative, multi-platform marketing campaigns that get you the results you need to help attract, engage and retain the best candidates for your business. 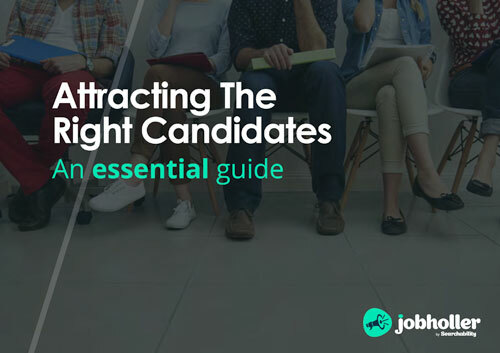 Reach more relevant candidates with sophisticated targeting options and creative, innovative recruitment campaign creation. 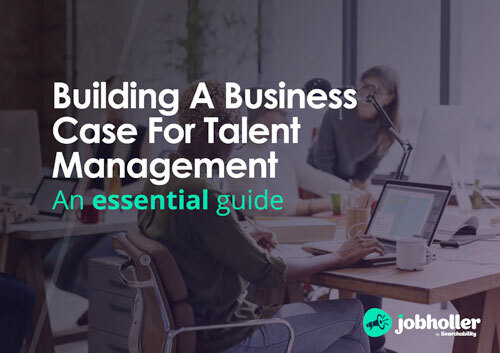 Whether you are nurturing your talent pool, building employee engagement or enhancing your candidate experience, we make it simple. 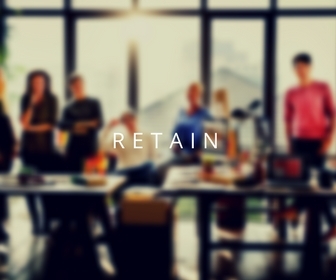 Helping you keep hold of the very best talent within your company with our market leading retention methods and inspirational initiatives. 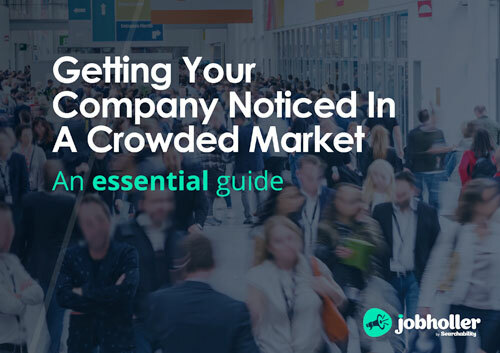 For any company, no matter what size or industry, recruiting and nurturing the right talent is crucial for your success. 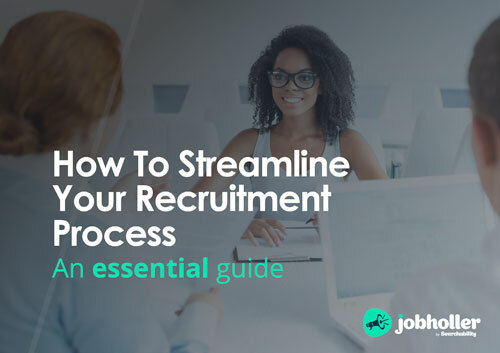 With skills in shortage and competition fiercer than ever, you may find yourself relying heavily on traditional recruitment methods to secure new hires. 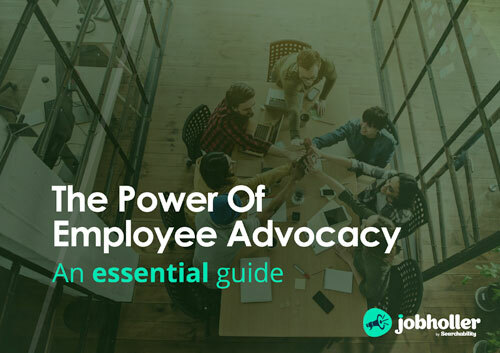 With these methods being less and less effective, it's time you started attracting, engaging and retaining your best talent by leveraging your employer brand. Working with JobHoller will allow you to attract more of the right people, have highly engaged employees and improved retention. 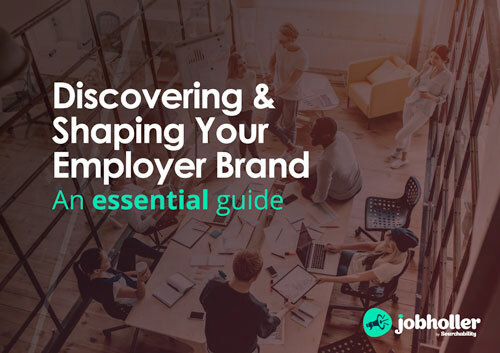 At JobHoller our team of experienced employer brand professionals work closely with you to create an employer brand strategy to meet your unique objectives. 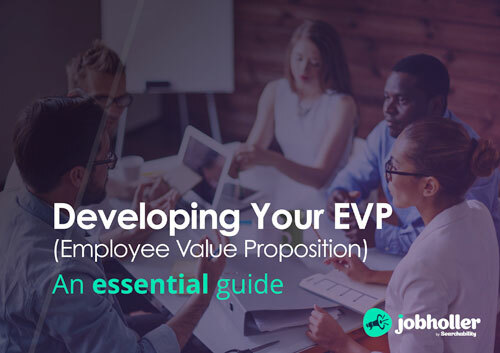 Whether you are looking to conduct research to build your employer brand and employer value proposition (EVP) architecture, combat negativity surrounding your current employer brand or simply find a way to make your current brand perform better to attract, engage and retain top talent – we can help! 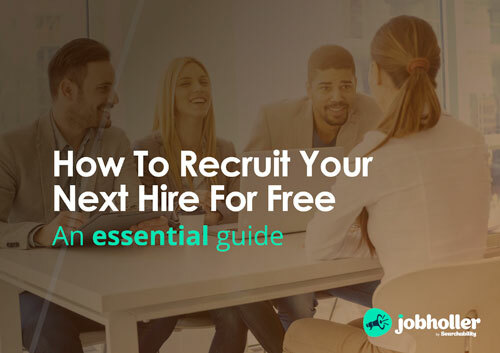 ​Explore our comprehensive selection of FREE ebooks and essential guides from the experts at JobHoller which provide advice, education and insight to enhance your recruitment.